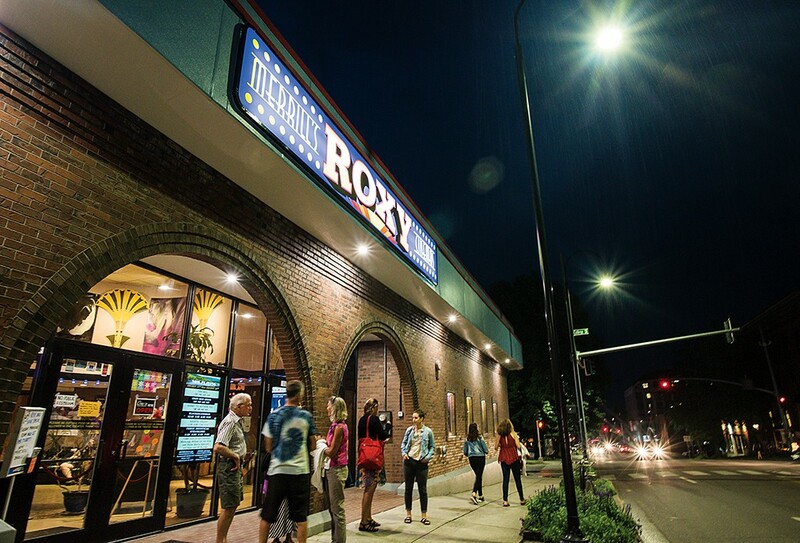 This family-owned downtown theater is the closest thing Burlington has to an art-house cinema. Hard-core film buffs will appreciate the curated selection of indie films and documentaries often shown here and nowhere else in the state. But those itching for the next installment of the Star Wars franchise will find the Force is with them, as well — mainstream flicks play here, too. The screens are smallish, but the popcorn is the best around. Forget dinner and a movie. Try dinner in a movie at this quirky ski-town restaurant/bar/theater. It's worth the drive. Movies on the "big screen" don't get much bigger than at the T-Rex Theater. Especially for effects-heavy blockbusters like, say, Jurassic World: Fallen Kingdom, accept no substitutes. The massive theater hosts occasional concerts, too. Nestled in the heart of the bustling Maple Tree Place shopping center, this modern multiplex is your go-to for everything from The Incredibles 2 to Avengers: Infinity War. 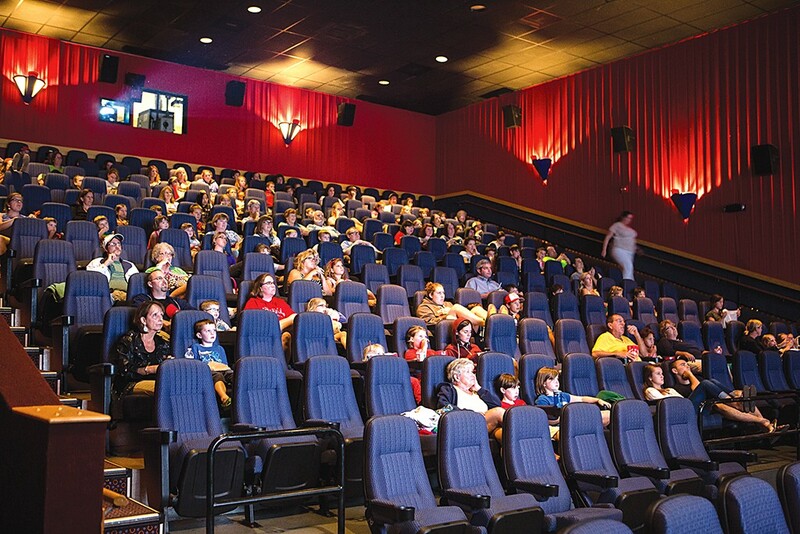 In addition to the typical blockbuster fare, this SoBu cinema features specialty programming, including live, high-definition broadcasts from the Metropolitan Opera in New York City and classic-film matinées. For a real art-house cinema experience, check out this Montpelier mini-plex. Bonus: beer or wine with your popcorn. 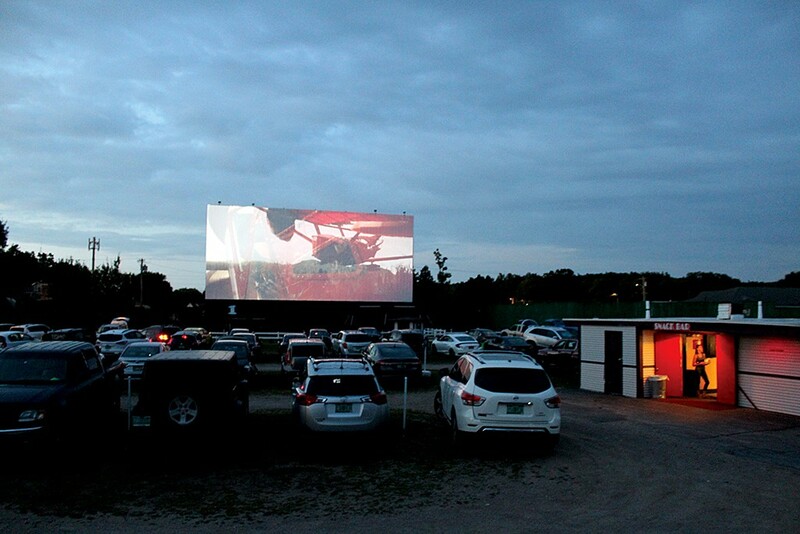 This classic drive-in is a throwback in the best way. Pull in for a double (or triple!) feature and lose yourself in the vintage vibe.